Announcing Fulbright awards for teaching and research within the areas of American Studies and American History. 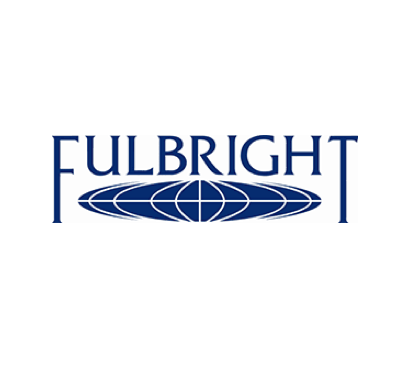 The Council for International Exchange of Scholars, administers the Fulbright Scholar Program on behalf of the U.S. Department of State Bureau of Educational and Cultural Affairs. The Fulbright Scholar competition for academic year 2017-18 launched on February 1, and opportunities are available in a number of countries, including, but not limited to, the awards described below. Members’ Discussion: Summer Reads and Recommendations? Hey, CCHA! 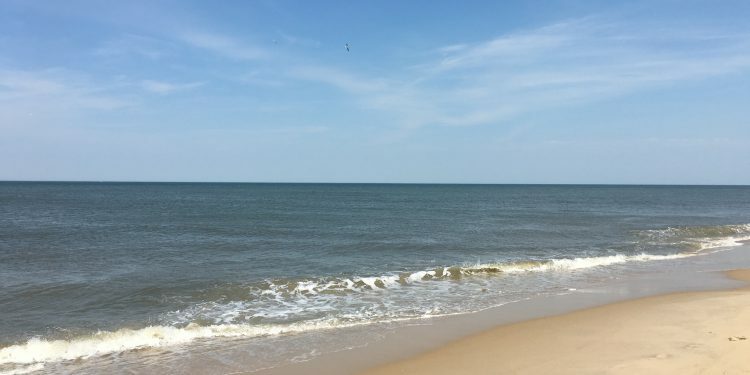 Whether it’s on the beach, by the lake, or anywhere else you find summertime (student-free) peace, let us know your favorite summer reads so we can add them to our personal lists. Simply comment below to join the discussion.